LittleLife has rapidly become a leading brand in the design and manufacture of outdoor products for young children. At Treehouse we know toddlers have a natural instinct for exploring and who can blame them? 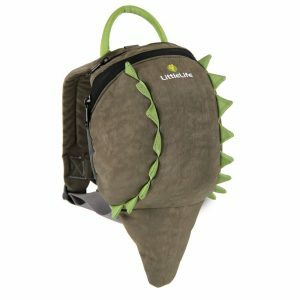 LittleLife’s fun animal daysacks embraces this instinct whilst providing parents with control and security. 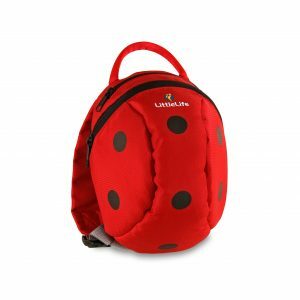 Our selection consists of LittleLife’s top sellers; Dinasaurs, Ladybird, Turtle and Butterfly, suitable for children age between 1-4 years. We have up to 15 fun styles in our Edinburgh store, call 0131 2251242 for more information.